Only five days have passed since Bolsonaro was elected, and presidency is already proving to be as divisive and dangerous as expected. 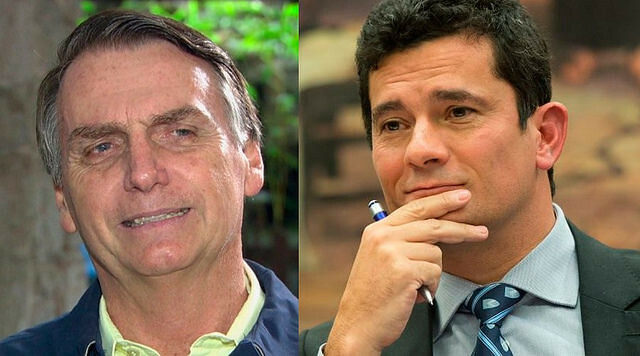 One of the worrying threats made by Bolsonaro during his campaign was that he wants to categorize peoples' movements like the Landless Rural Workers’ Movement (MST) and the Homeless Workers’ Movement (MTST) as terrorist organizations and openly encouraged people to engage in violence against their members. Since Sunday, several MST camps have already suffered violent attacks and threats of eviction. On Tuesday October 30, the Comuna Irma Dorothy camp of the MST in the Ceará state was set on fire. One hundred and fifty families live at the camp.